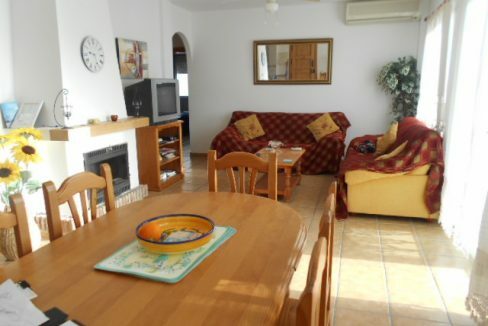 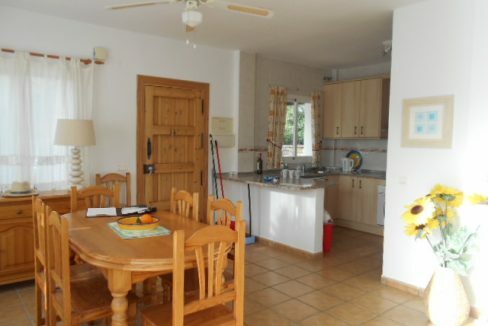 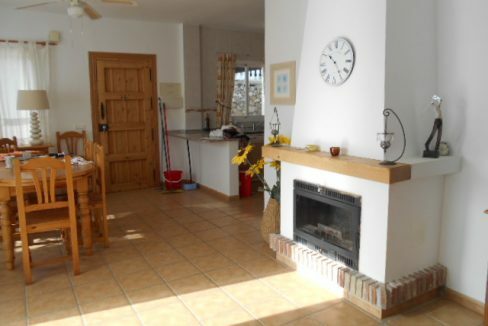 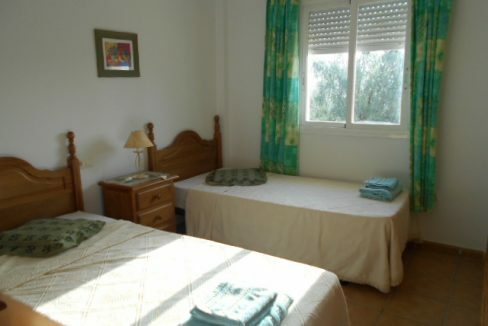 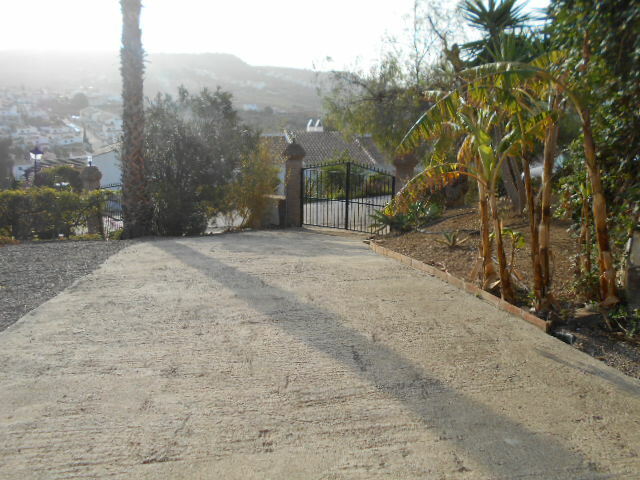 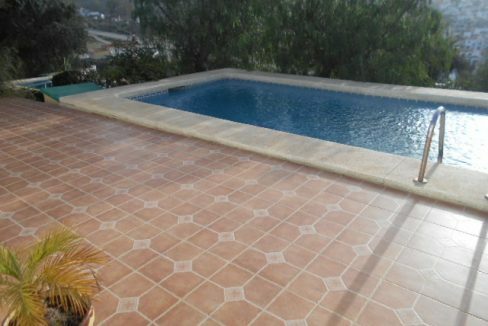 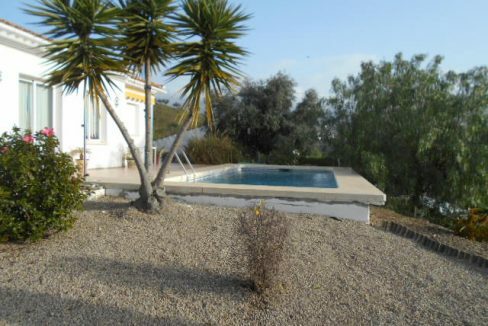 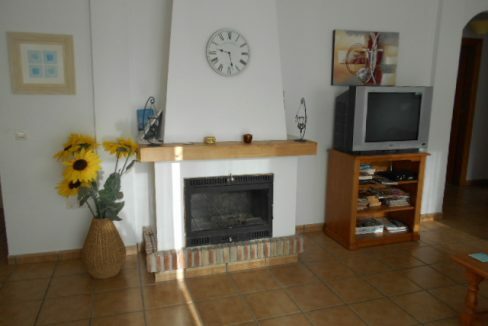 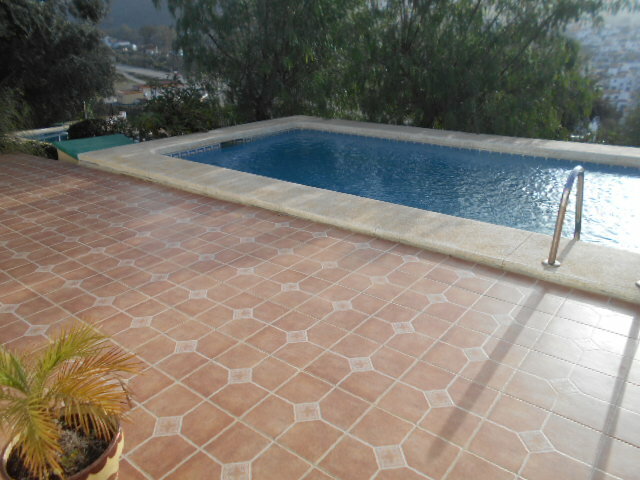 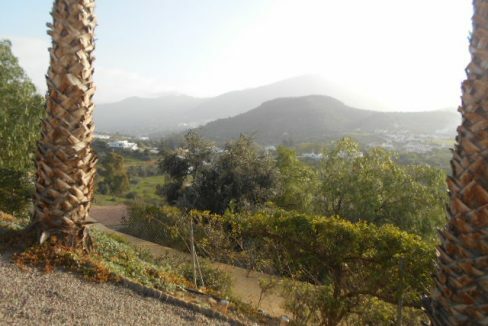 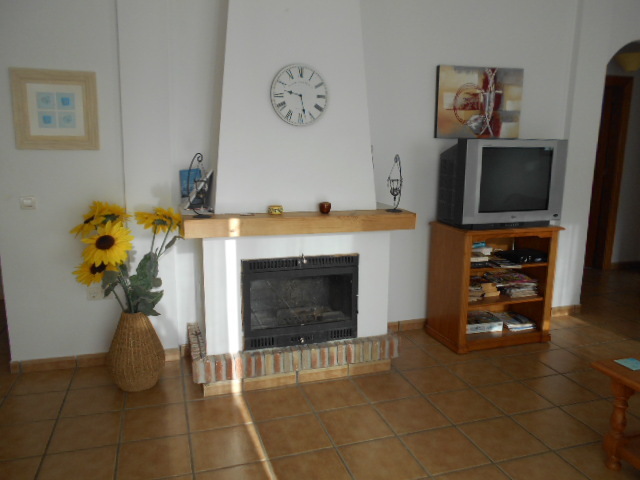 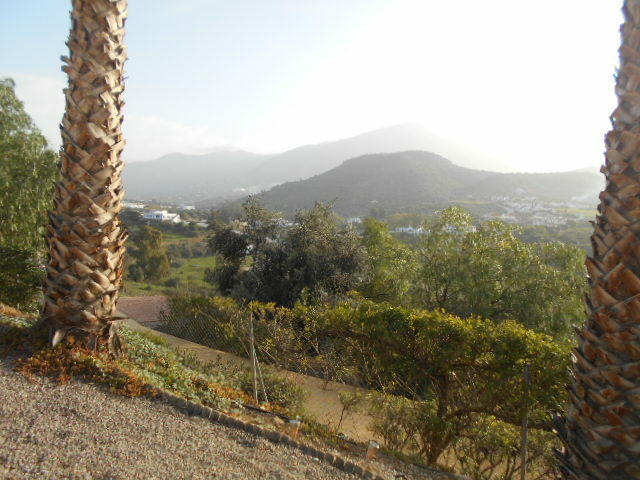 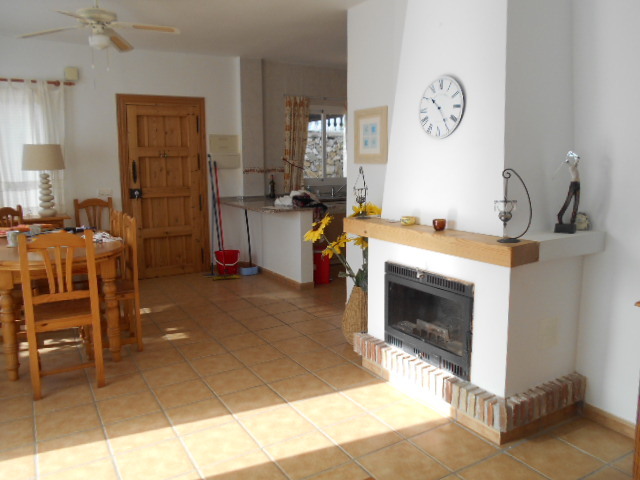 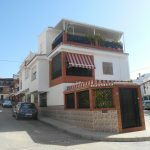 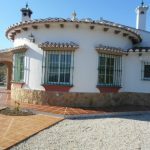 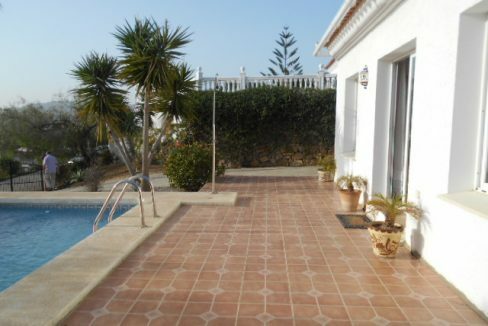 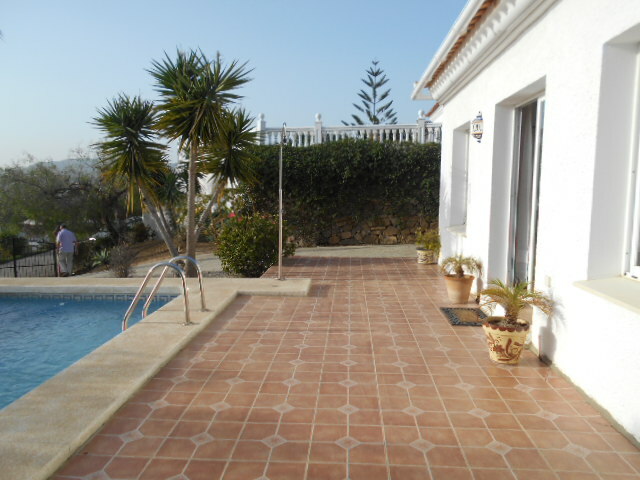 This beautifully presented villa within the Coritjo Romero urbansiation is consists of 3 bedrooms, 2 double and 1 twin. 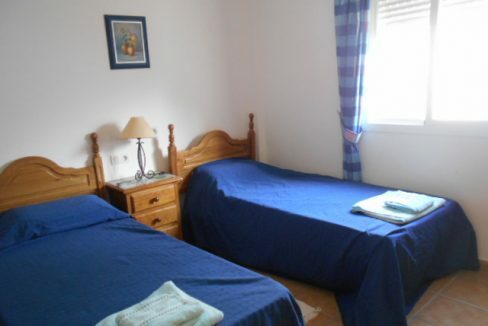 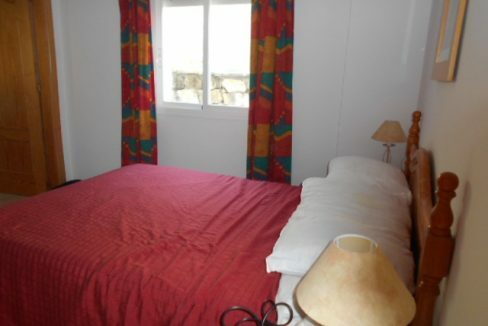 All bedrooms have fitted wardrobes and fans with the master bedroom further benefiting from air con and ensuite with bath and shower over the bath and double patio doors leading out onto the terrace and pool area. 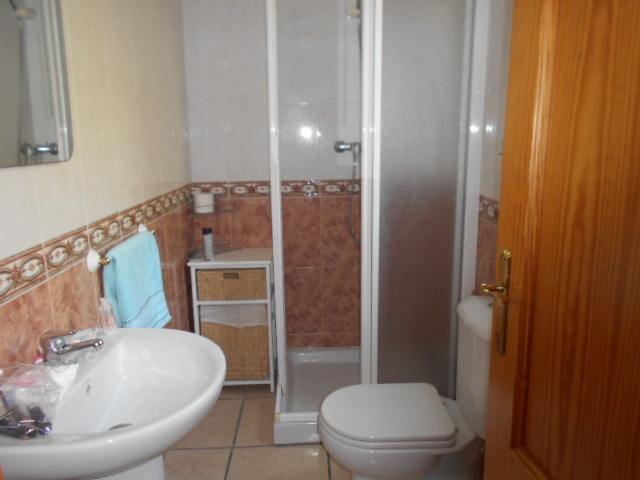 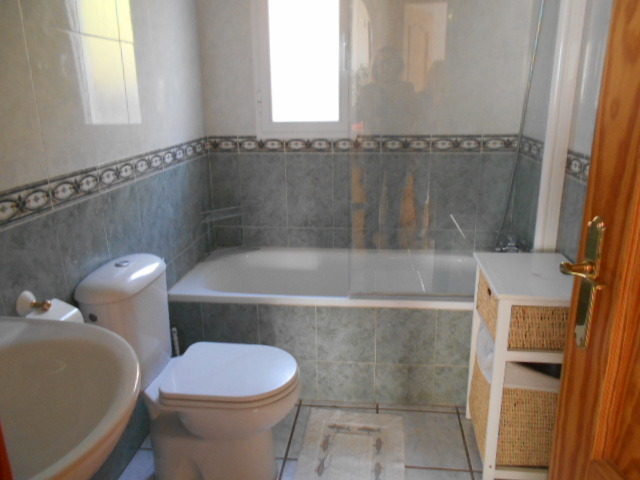 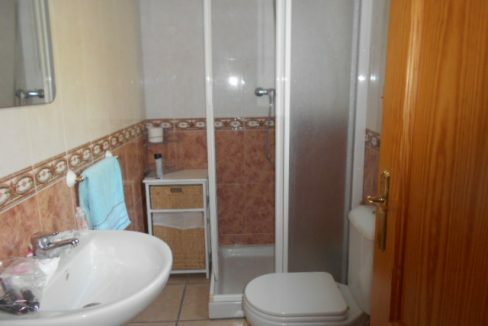 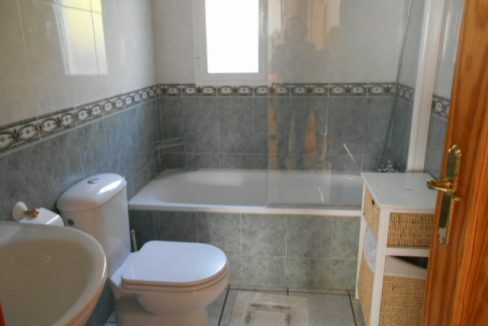 There is a further family bathroom with a bath and shower over the bath. 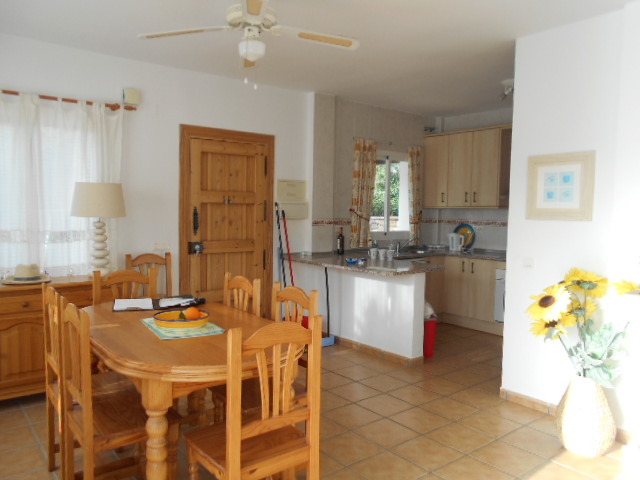 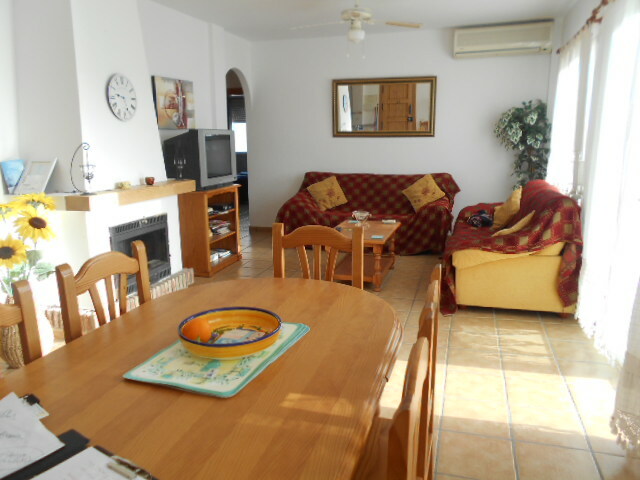 The large fully fitted kitchen has dishwasher, washing machine, hob, oven and microwave and has a breakfast bar seating area. 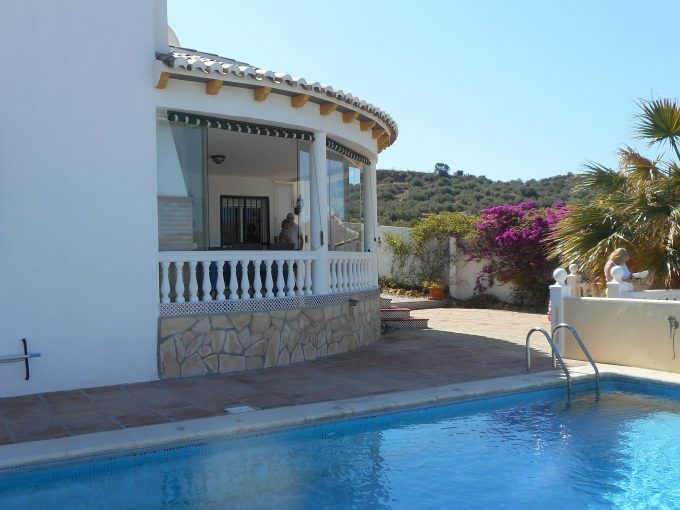 The light and airy lounge and dining area have patio doors leading out on the terrace and pool area and also benefit from log burner and air conditioning. 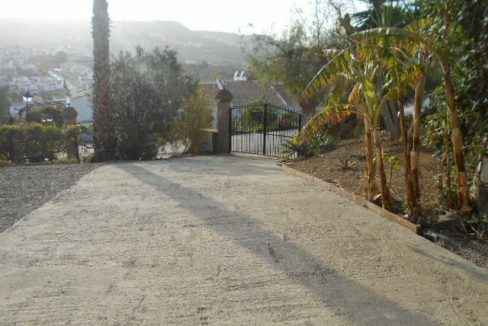 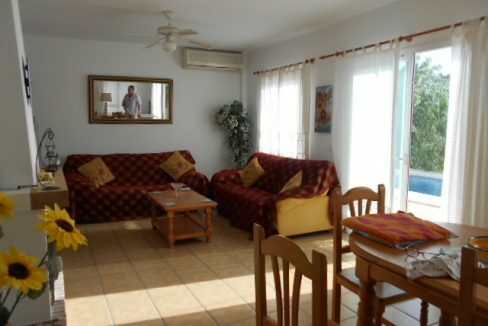 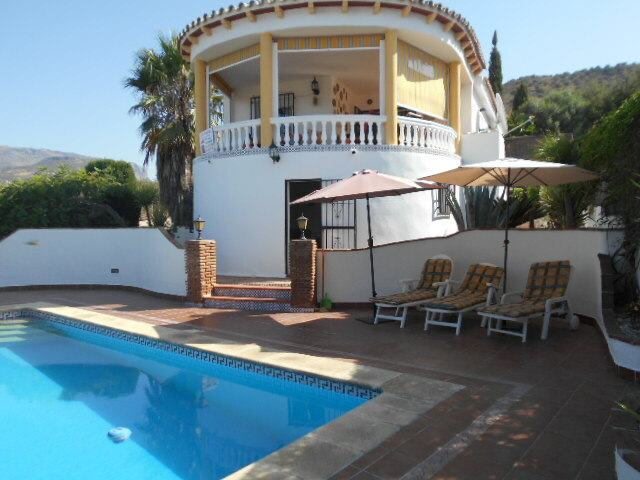 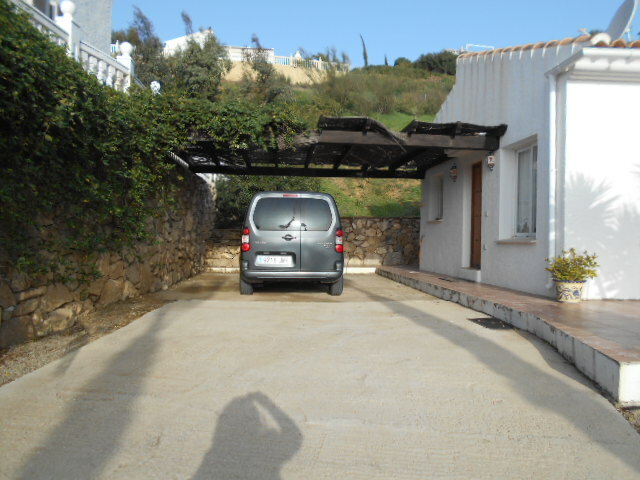 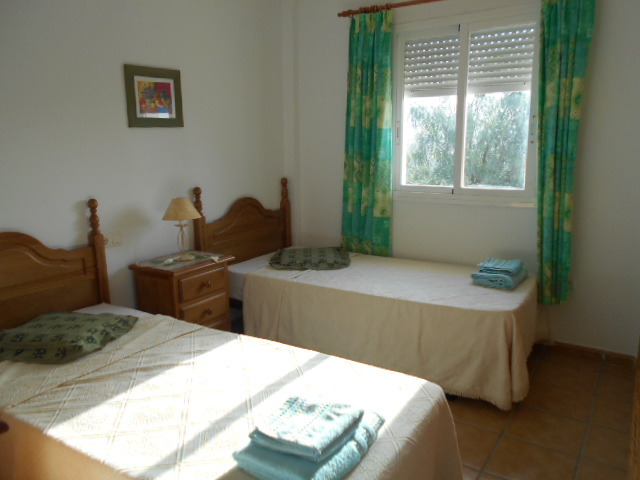 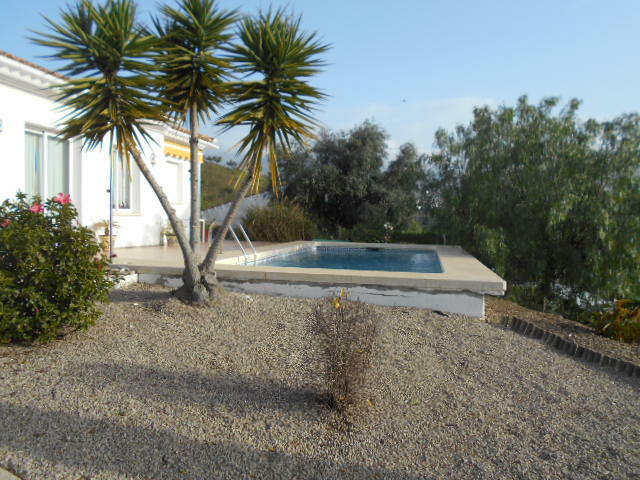 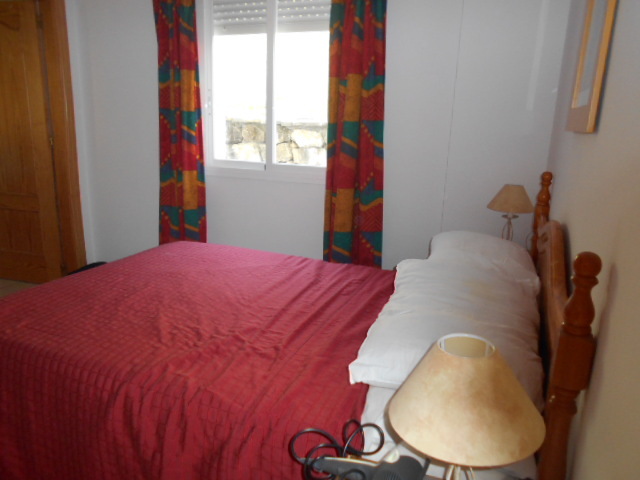 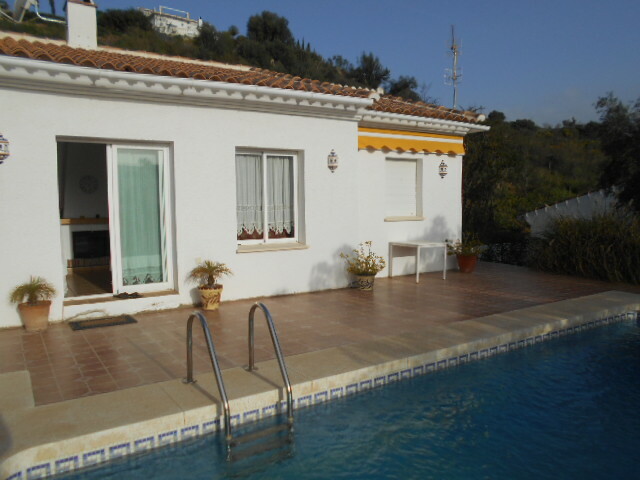 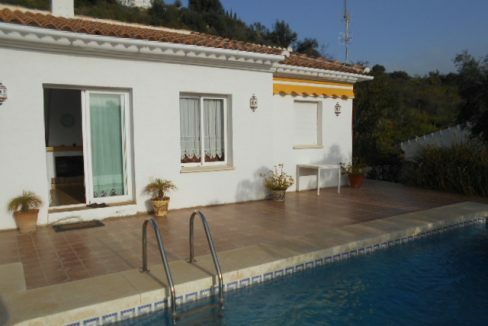 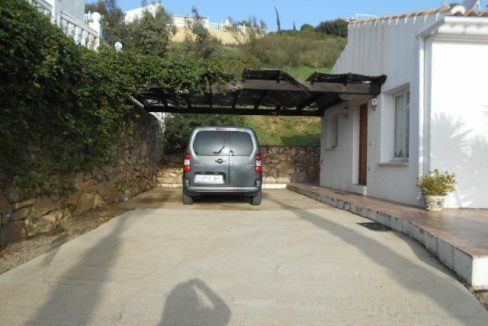 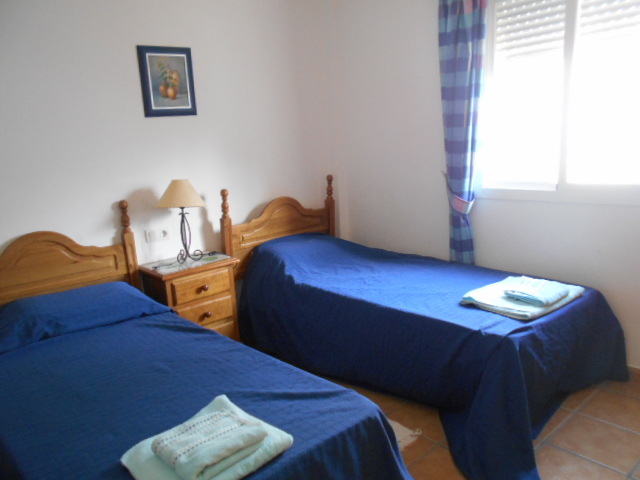 The outside of the villa is fully gated with the pool also having additional gating for safety.